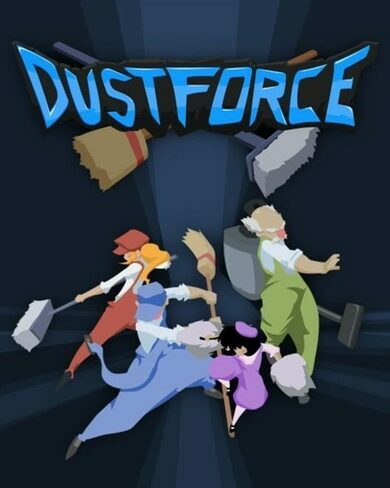 Dustforce DX key update includes 16 new maps, 109 community made maps, a new music track, various bug fixes and lots more. It’s a game where you control an acrobatic janitor who has set his mind on one goal, and one goal only. Cleanse the World off of dust! Leap and dash off walls and ceiling, defy gravity with your excellent moves, manoeuvre through some intense environments and cleanse your way through over 75levels, greatly varying in difficulty. Those dusty platforms won’t swipe off themselves, thank God there’s you.